Celebrating the attractiveness and prominence of his models as well as their vanity and imperfections, Newton's celebrity portraits are available again in an unchanged reprint. Schirmer/Mosel. 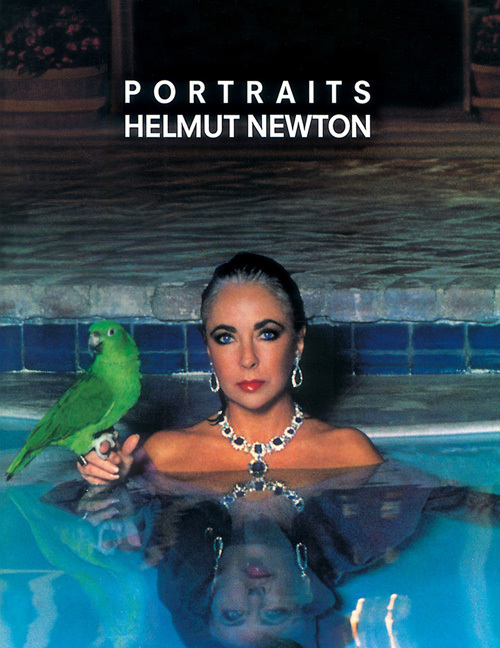 With an interview between Carol Squiers and Helmut Newton in English language as well as a German language text by Klaus Honnef. 248 pages, 191 colour and duotone plates. Size: 23 x 28.7 cm, hardover. English edition with German language inlay.